Starting at $664.99. Use discount code “GEX5” and receive 5% off Site-Wide! Starting at $634.99. Use discount code “GEX5” and receive 5% off Site-Wide! 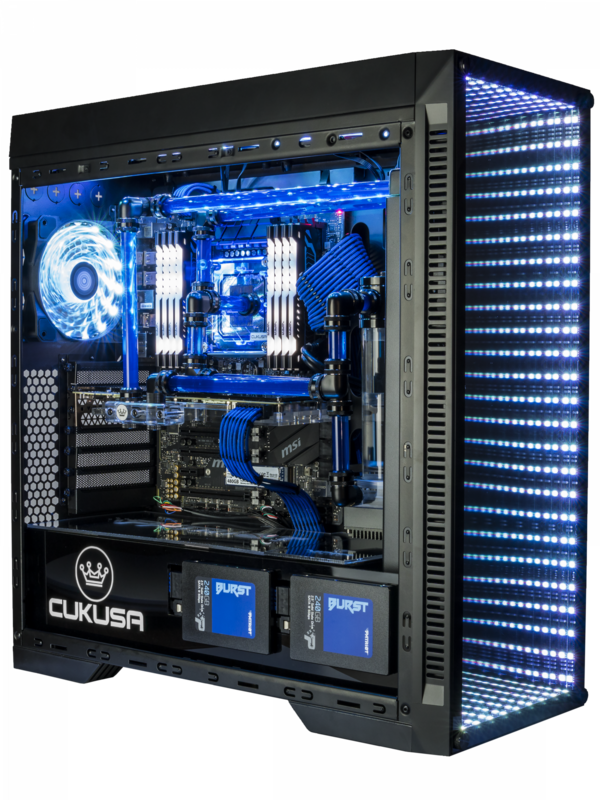 The CUKUSA Bionic is an all in one gaming and workstation PC that matches an incredible display with powerful specs. 31.5″ inch QHD (2560x1440) 144Hz 4ms display with up to an i7-8700K (liquid cooled) & NVIDIA GTX 1080 Ti 11GB Graphics Card. Starting at $499.99. Use discount code “GEX5” and receive 5% off Site-Wide! Inspired by the Praying Mantis, this gaming case was designed to embody balance, flexibility, and allure. Use discount code “GEX5” and receive 5% off Site-Wide! Computer Upgrade King is a leading reseller and system builder of performance computers and laptops, as well as PC hardware and accessories. We are King when it comes to custom upgraded computers and laptops. Our products specialize in gaming, business, and home use. 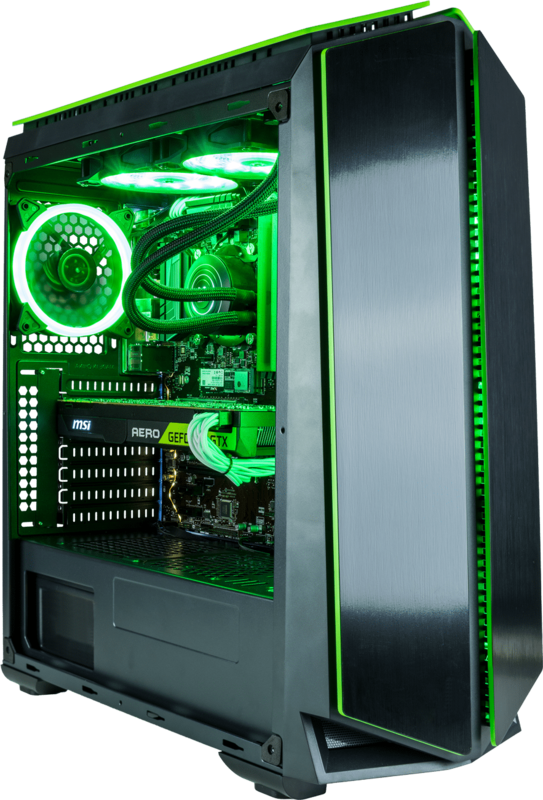 With our vast selection and customization choices, Computer Upgrade King provides endless options to make sure your needs are met, and then some.